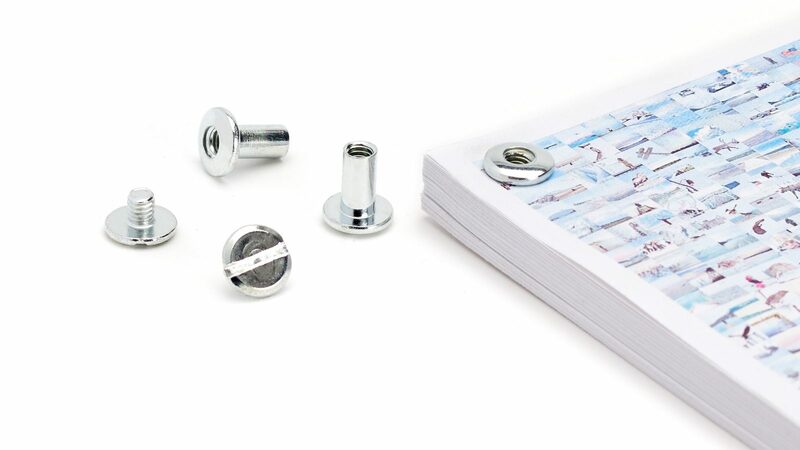 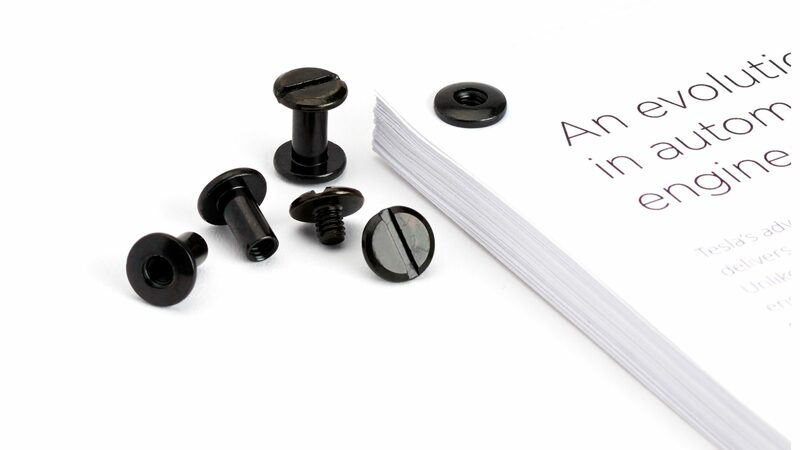 A stylish and practical alternative to the office binder clip for binding up to 60 sheets of letter-weight paper, our Screwpost Fasteners are simple to use with a standard hole punch. 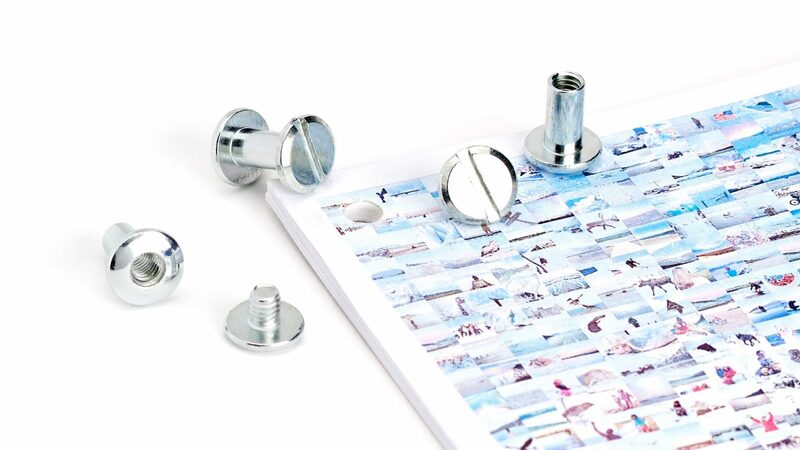 Made of plated steel and packed in metallic zip-closure bag. 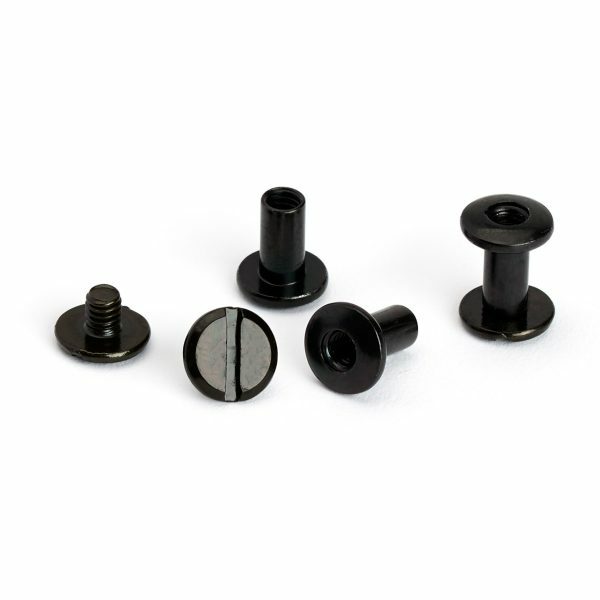 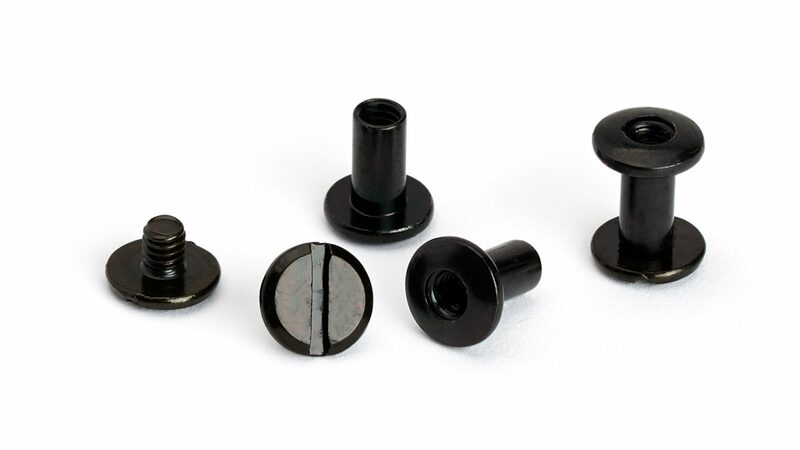 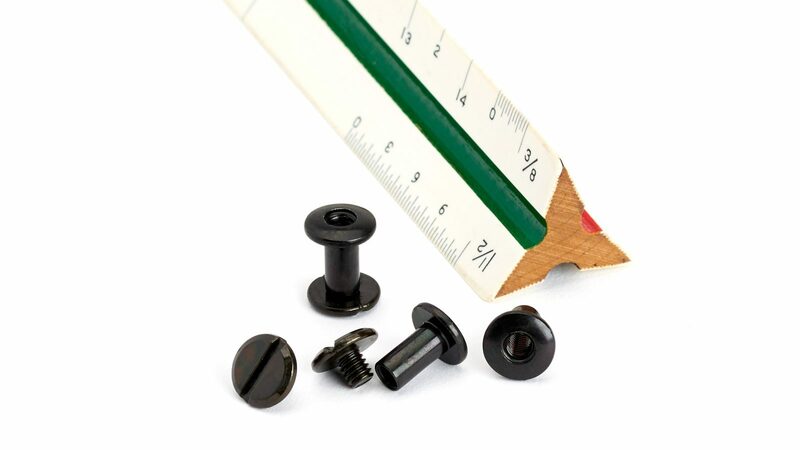 Screwpost Fasteners — Black has been added to your cart.